*Advanced Measurements: Measure parking lots and land developments with polygon area measure, or determine affected radius with circle measure. *High-resolution printing: Print Images up to 4800x3200 px resolution. *Exclusive Pro data layers: Demographics, parcels, and traffic count. *Spreadsheet Import: Ingest up to 2500 addresses at a time, assigning placemarks and style templates in bulk. *GIS import: Visualize ESRI shapefiles (.shp) and MapInfo (.tab) files. *Movie-Maker: Export Windows Media and Quicktime HD movies, up to 1920x1080 resolution. I'll click on download but it opens website like hostwinds. Please tell how to download? Did you register there. Its requires registration. Check "Software Information" please. When i download and start it shows registration window. How to use it for free?? Check out the - Software Information. A link is added for registration there. Am trying to download, but it wont... it says connection closed. do i require additional admin permissions? 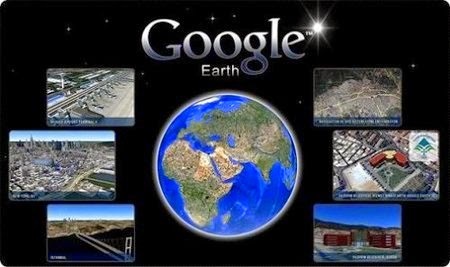 Note: Google Earth Pro requires a license key. If you do not have a key, use your email address and the key GEPFREE to sign in.